Calling all Katy Kats! Our new Katy Kat Demi-Matte Lipstick is a purr-fect collection of velvety soft and luscious-feeling lipsticks with a demi-matte finish created by the one-and-only Katy Perry.With 11 shades in all, discover a new matte lip look you’ll love that’s not flat or dry. Calling all Katy Kats! 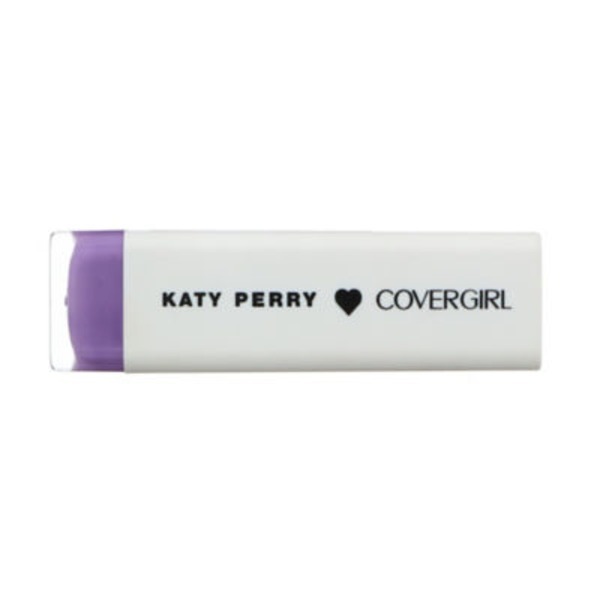 Our new Katy Kat Demi-Matte Lipstick is a purr-fect collection of velvety soft and luscious-feeling lipsticks with a demi-matte finish created by the one-and-only Katy Perry. With 11 shades in all, discover a new matte lip look you’ll love that’s not flat or dry.